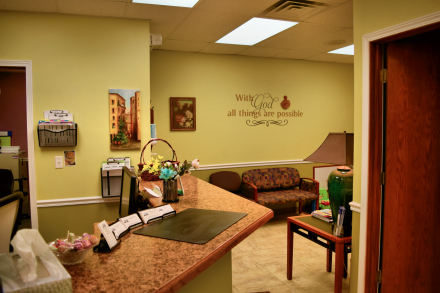 Vitae (pronounced VEE-tay) is the Latin word that means "life" and our clinic is centered upon this ideal. 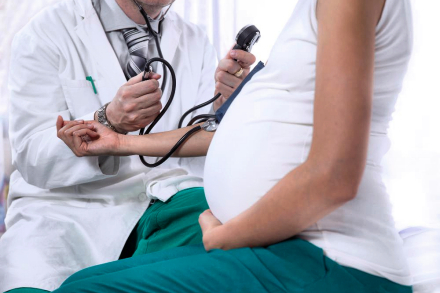 We are committed to high quality, evidence-based, personalized healthcare through every stage of a person's life, and we respect the integrity and dignity of the whole human person from conception to natural death and beyond. This contact form below is not for creating or cancelling appointments and is not for asking medical questions. 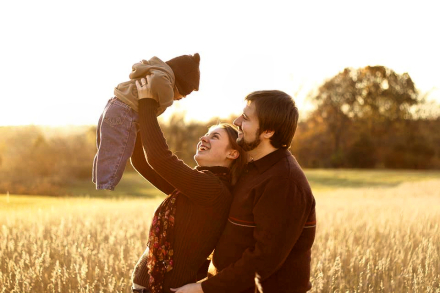 We are a family medicine clinic who provides comprehensive care for your whole family through every stage of life. You will find compassionate care, not just treatment of symptoms, to enhance the health of the whole person. We are committed to providing women with a high quality healthcare environment that is focused on helping them feel valued and respected. 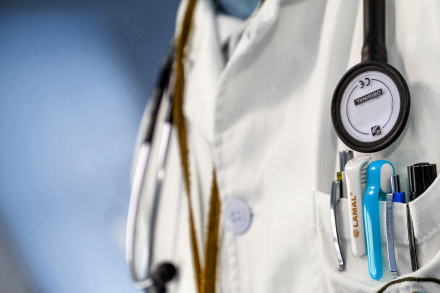 We listen to all health concerns and we will provide unparalleled medical care in a comfortable and friendly environment. We value your time with us, and our goal is to keep waiting to a minimum. To expedite your check-in process, please complete the forms below that apply to you and bring them to your first visit. Please also answer all the patient portal questionnaires before your first visit.